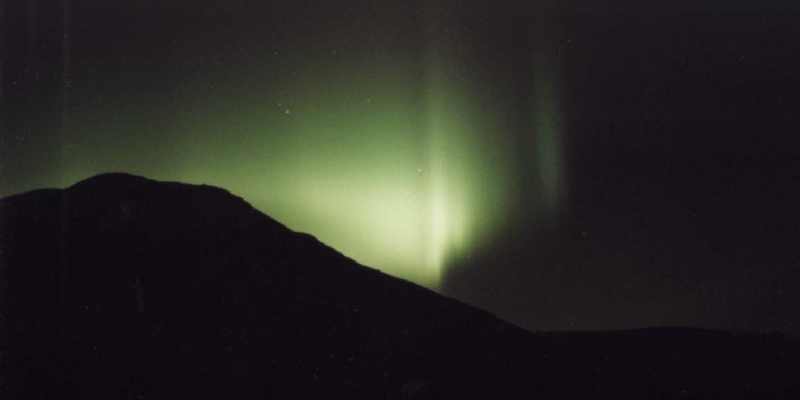 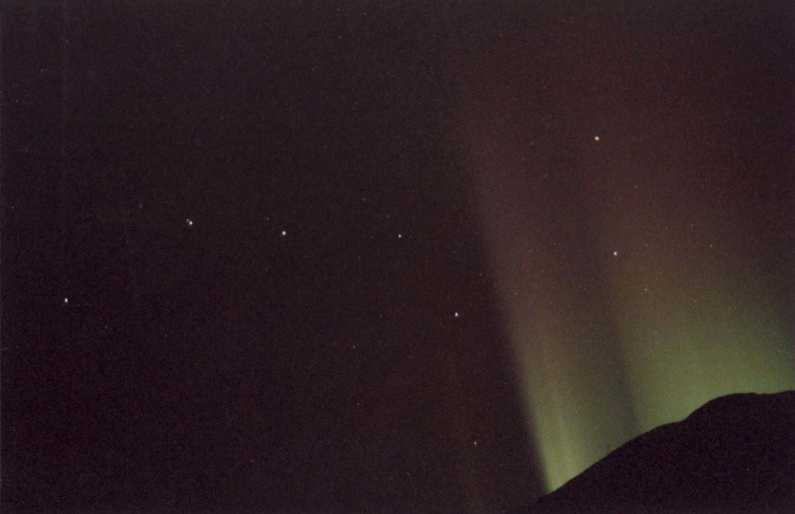 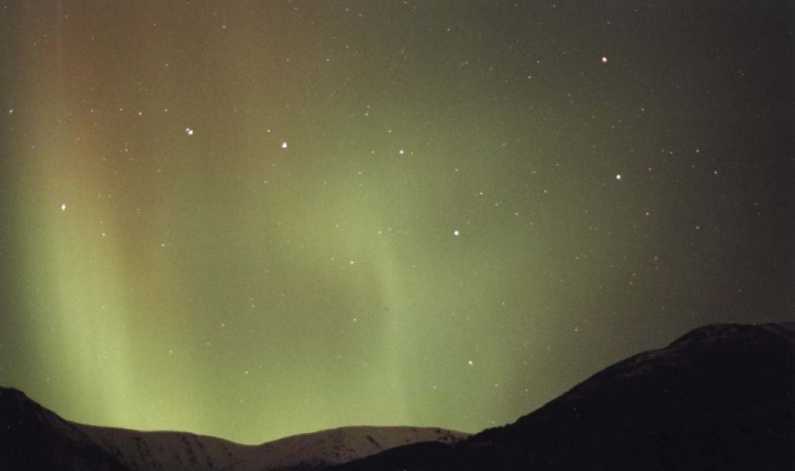 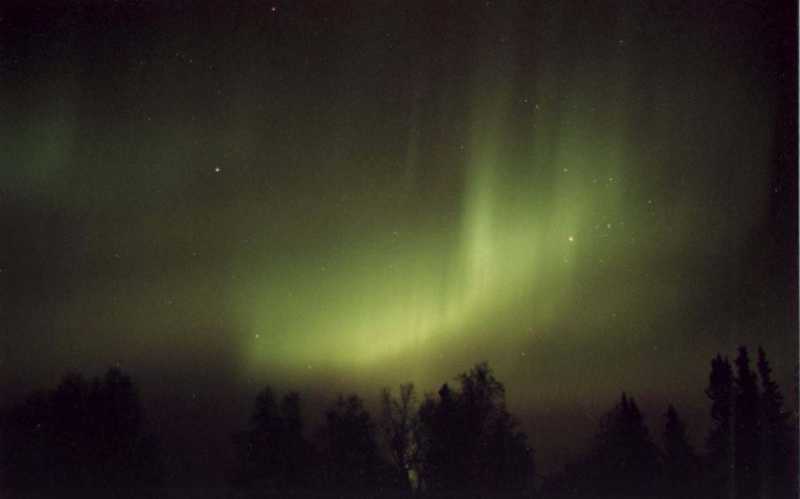 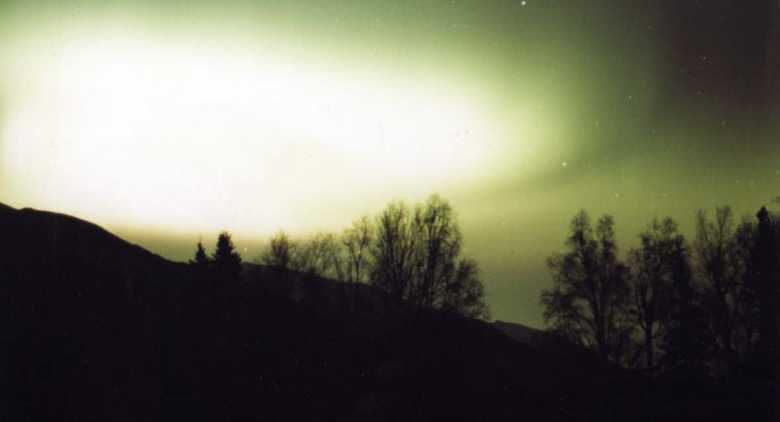 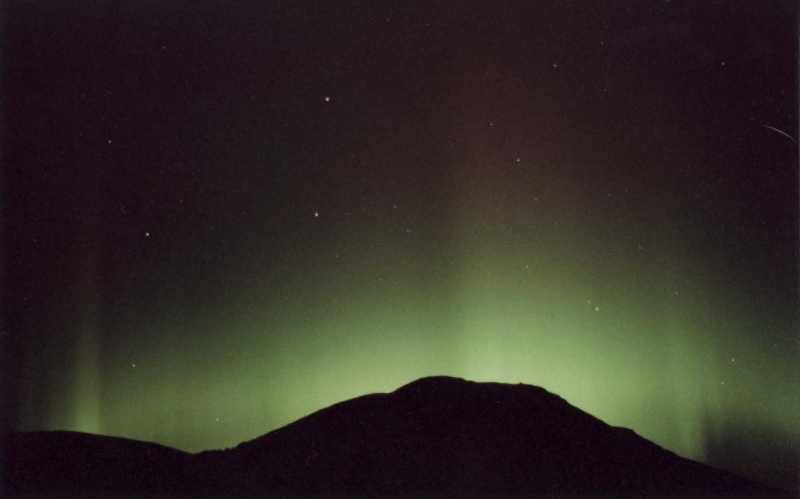 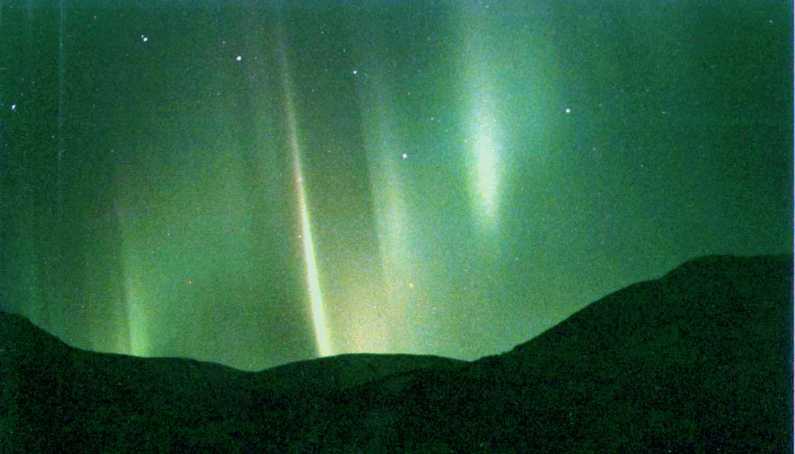 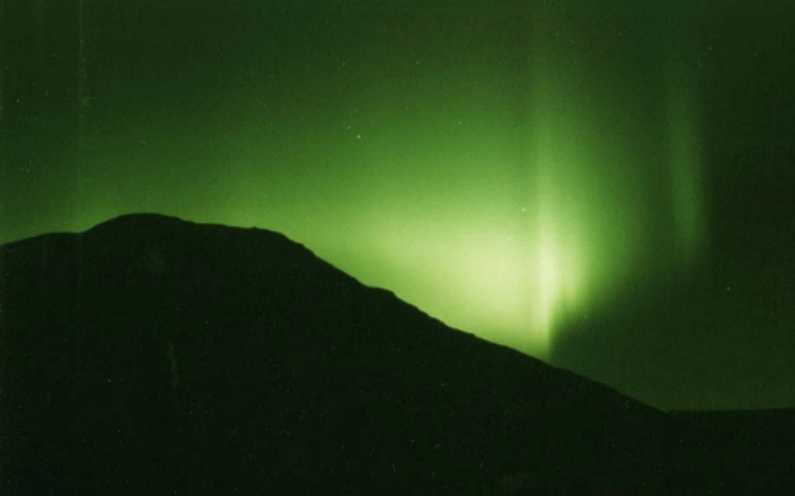 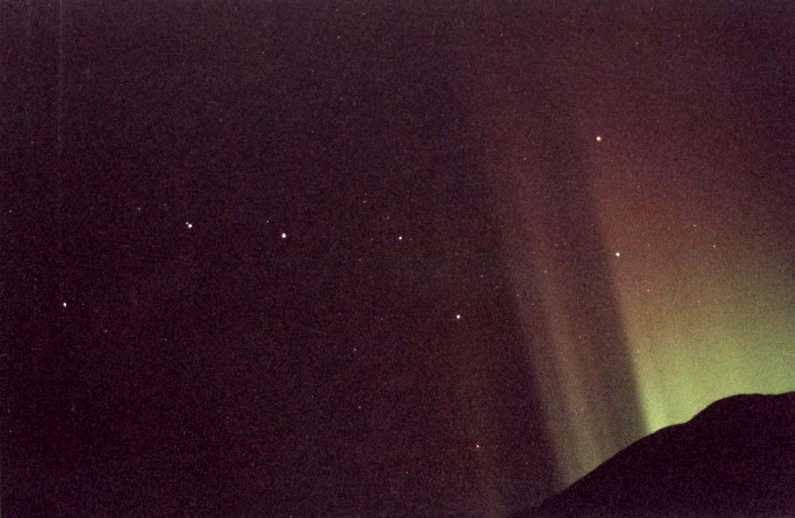 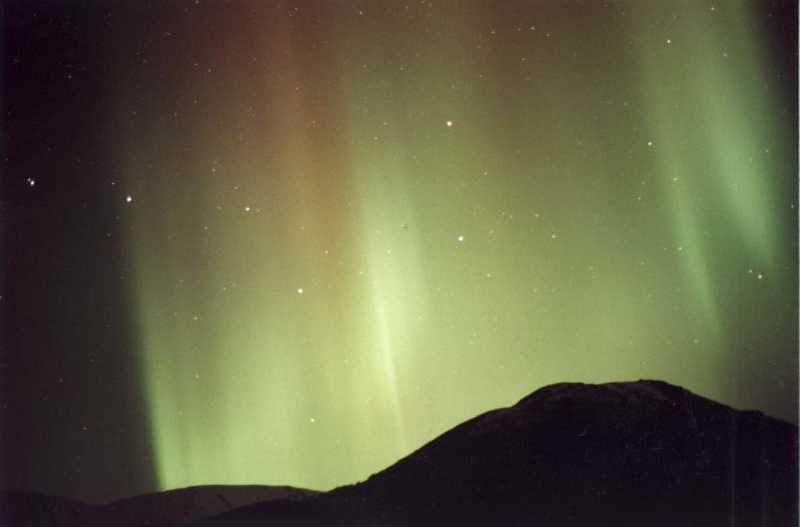 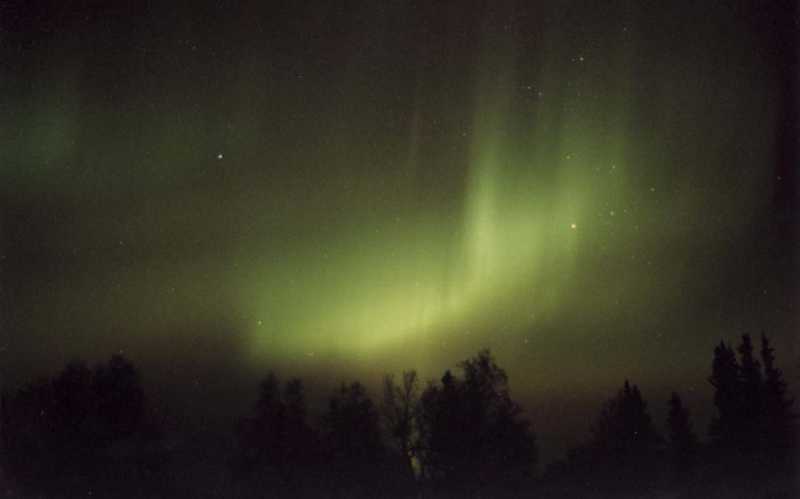 The pictures above were taken October 14, 1999 north of Wasilla Alaska. 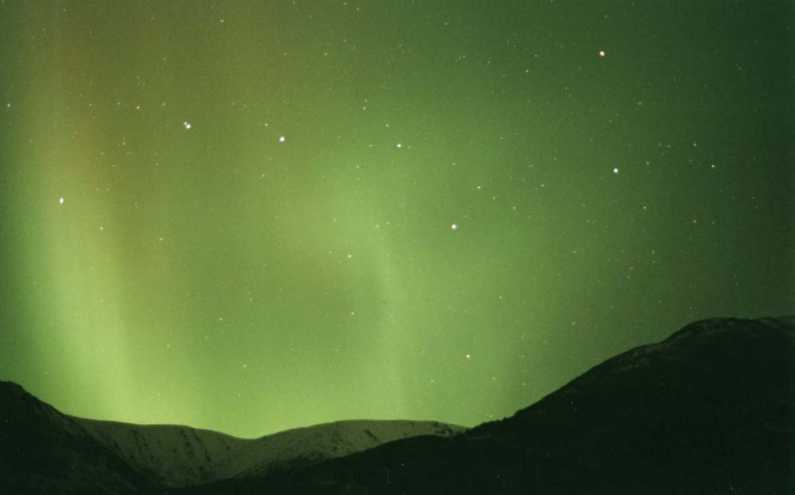 and give appropriate credit with a link back to this site or the home page http://www.web-ak.com. 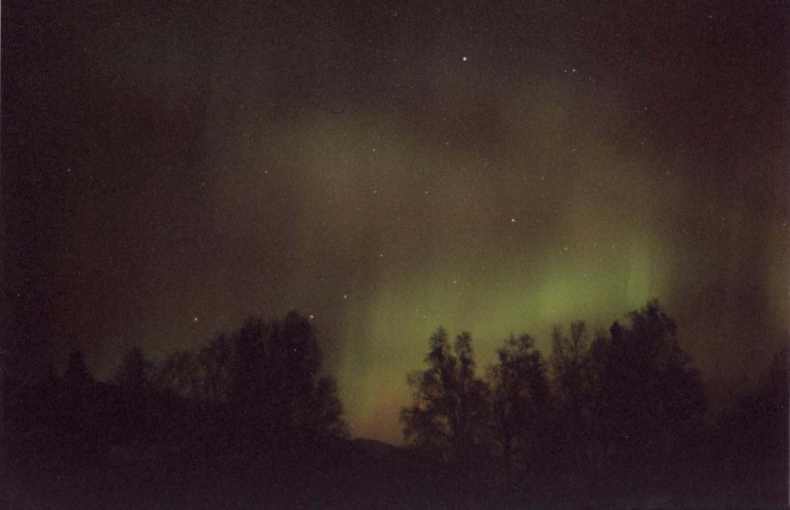 If You like what you see email me!